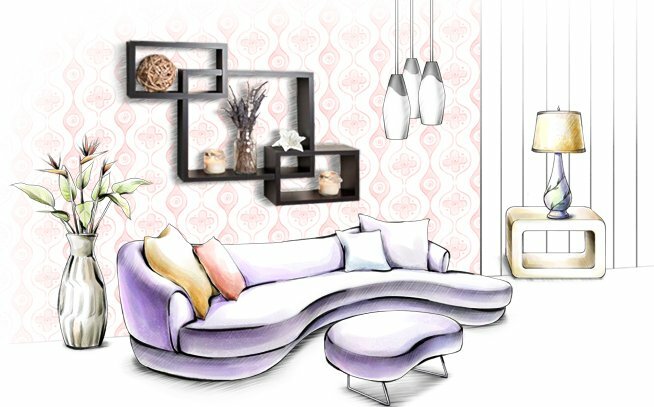 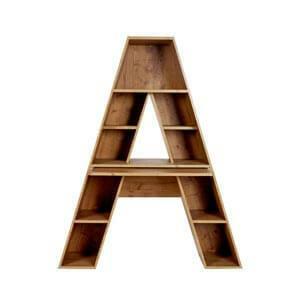 This modern styled book rack for kids would be a wonderful addition to your Kids bedroom. 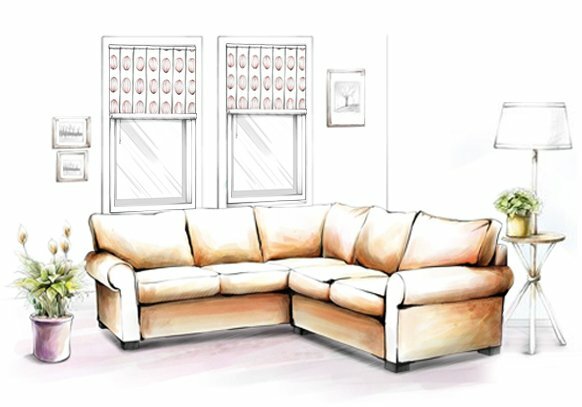 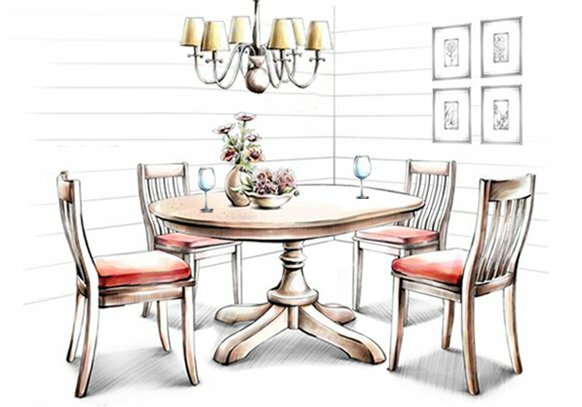 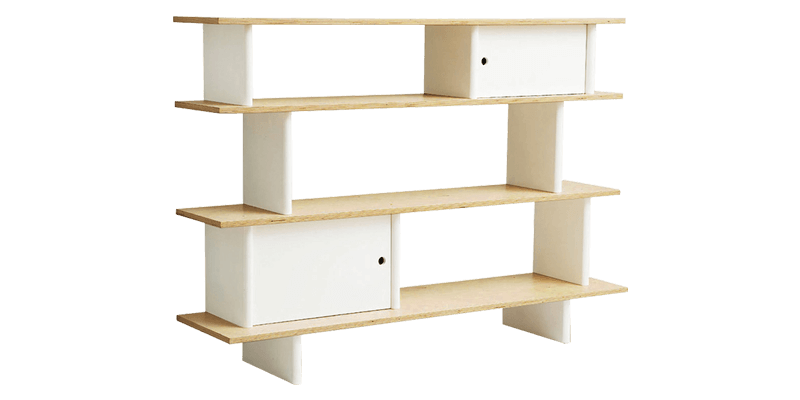 It comes with three open shelf area and additional two closed units. 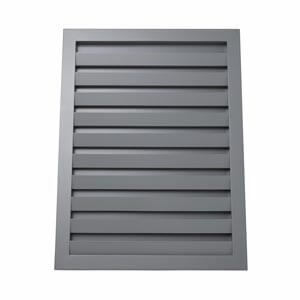 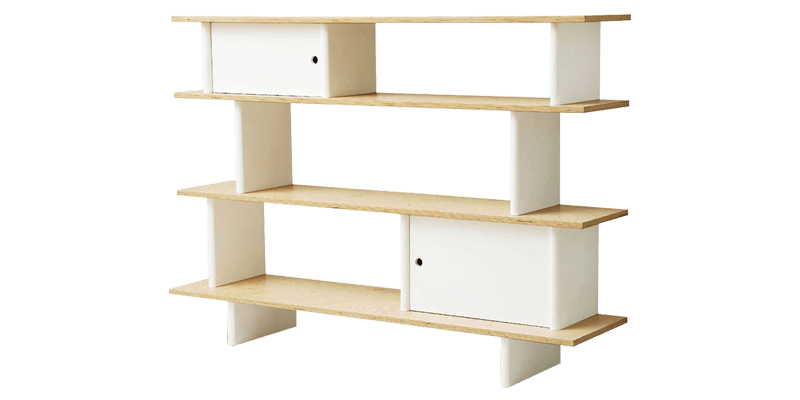 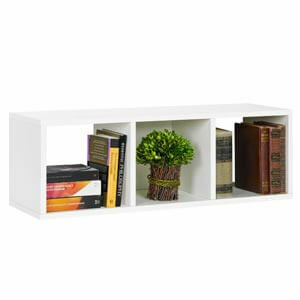 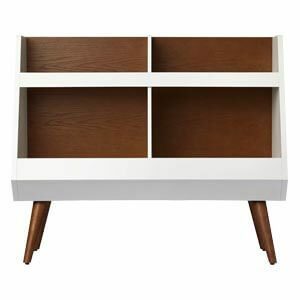 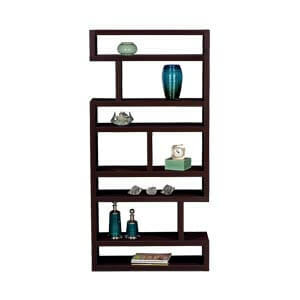 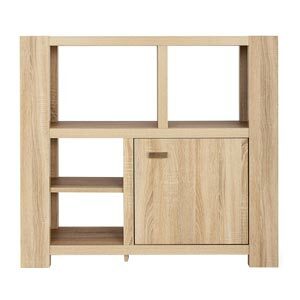 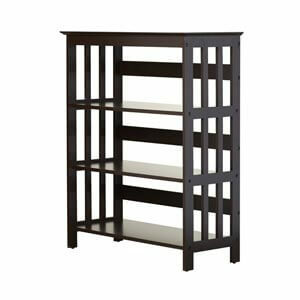 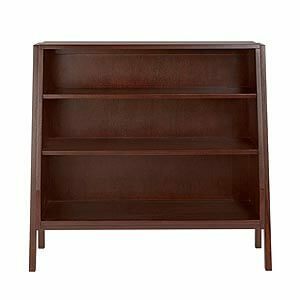 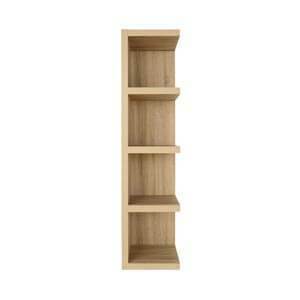 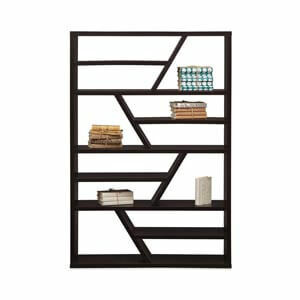 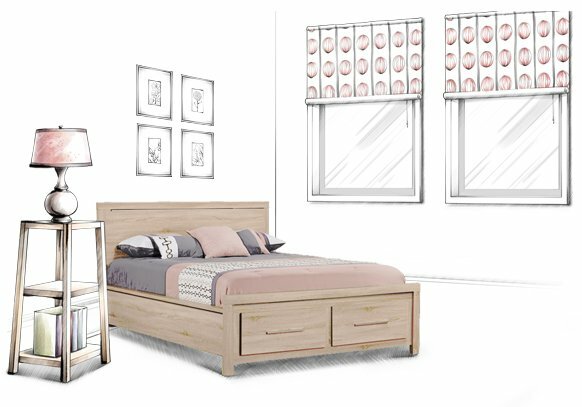 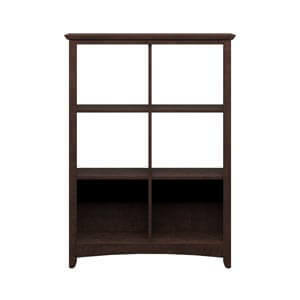 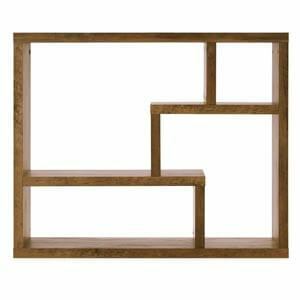 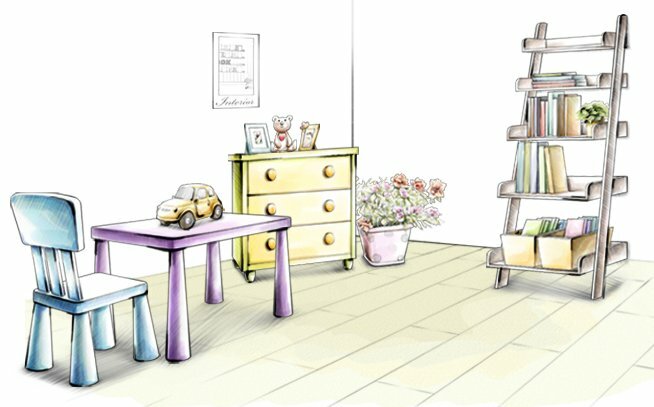 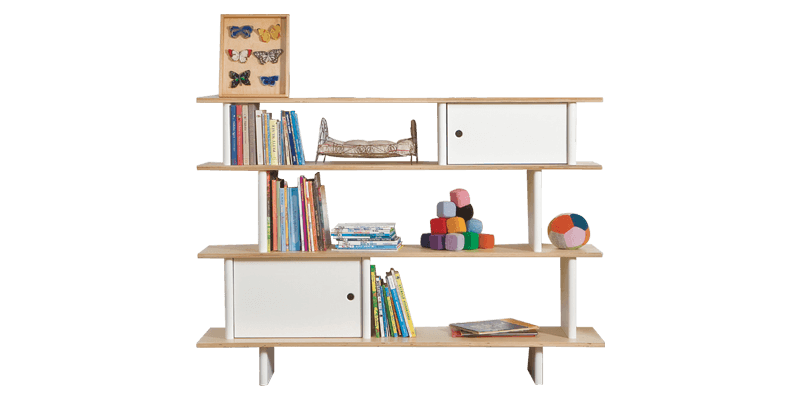 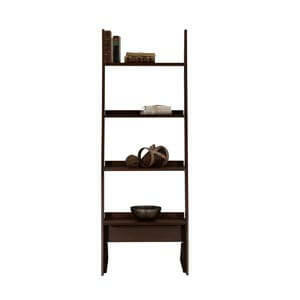 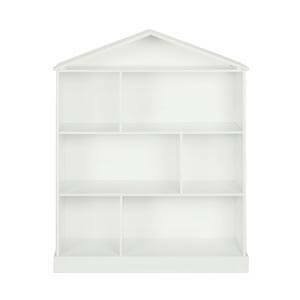 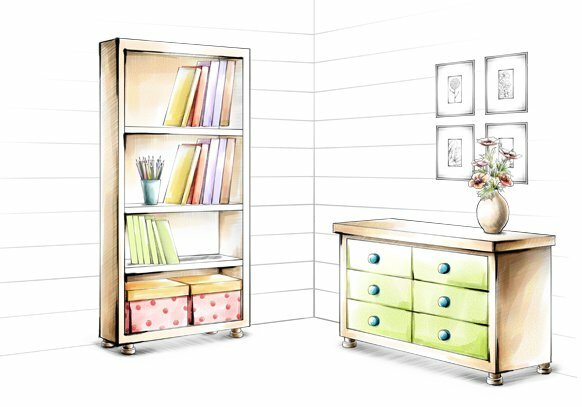 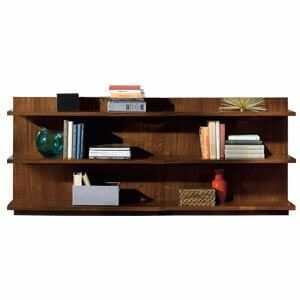 With a rich finish and fine laminate surface, this Kids room bookshelf is ideal in style and functions.